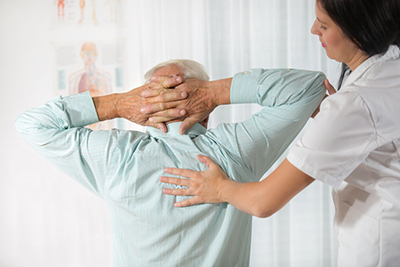 Diverse Health Services received Diplomat Status from the National Board of Chiropractic in 1981. Dr. R.E. Tent, D.C., N.D., Ph.D is also a member of the National Board of Chiropractor Examiners and the International Pain Control Institute. 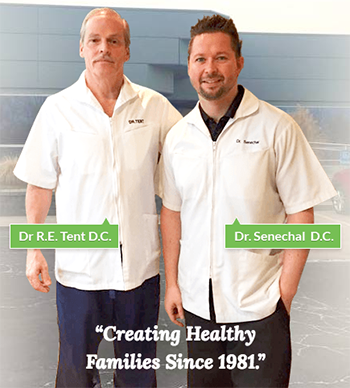 Dr. Jeff Senechal, D.C., CFMP is a Chiropractic graduate of Life University in Marietta Georgia and has been in practice working with Dr. R.E. Tent, D.C., N.D., Ph.D since 2009.